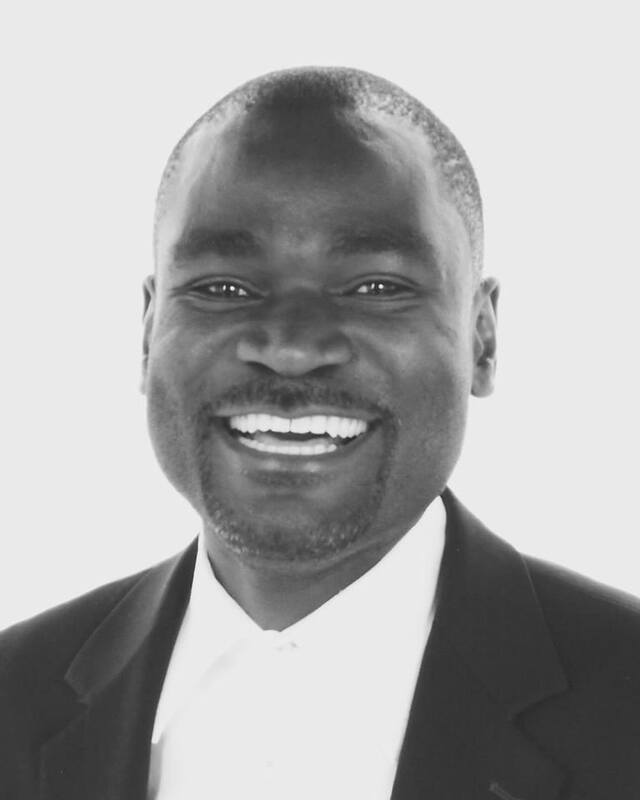 Preliminary Ruling Procedure under EU Law and the Lessons for the African Union | Elias Munshya, LL.M, MBA, M.DIV. By Elias Munshya, LLB (Hons), LLM, M.Div. The European Court of Justice (ECJ) is the sole interpreter of the treaties and acts of the institutions of the European Union (EU). The African Union (AU) has not adopted a court similar to the role provided by the ECJ to the EU. Nevertheless, if and when the AU establishes such a court, it would be important for the AU court to learn from its EU counterpart and consider how it could better serve the needs of its peoples. According to Article 267 of the Treaty on the Functioning of the European Union (TFEU), the “preliminary rulings procedure” refers to the process by which national courts can refer legal questions to the ECJ. The major objective of the preliminary ruling procedure is to provide a uniform interpretation and application of EU law across all the member states. With the EU membership now standing at 28 nations, the preliminary rulings procedure as it stands currently would need serious reform. According to the ECJ’s own statistics the average waiting time for a preliminary ruling is about 20 months. In some cases it can be as long as two years. It is a legal principle that justice delayed is justice denied. With a ruling taking as much as 20 months to be given, this is clearly unacceptable and more injustice can be done by such delays. However, there are several ways through which the preliminary ruling procedure should be reformed so as to avoid these unnecessary delays. The ECJ should appoint more judges. Currently, there are 28 judges in the General Court as well as the Court of Justice itself. Each member state contributes one judge to both the Court of Justice and the General Court. This number is too small. The ECJ presides over the Union comprising 28 nations with a population of over 500 million people. This makes the EU to be the third largest population after China and India. Just from these population statistics it is clear that 54 judges would not just be enough to resolve all the complex cases that such a population would generate. Some academics dismiss the significance of having more judges for the ECJ. As stated by Professor Arnull, “the larger the court, the less effective it is at delivering prompt and intellectually judgments”. But the point that these critics miss is the fact that you can never have efficiency without numbers, especially if the workload of the ECJ is actually responsible for the delays in the preliminary ruling procedure. There is just no way out. Reforms aimed at the preliminary ruling procedure should at least address the issue of the fact that the court itself is widely under staffed. The ECJ can let the General Court take up more cases. Currently, the General Court’s jurisdiction is restricted to competition law and some judicial review cases from the specialized courts. However, if the preliminary rulings waiting time is to be further reduced, it would be necessary that the General Court is granted more authority and more power to take up some cases that would normally be handled by the Court of Justice itself. In fact, the General Court should be given the power to be the court of first instance that rules on all matters and would only refer to the Court of Justice itself matters that it feels are of major legal significance. Doubts on whether giving more power to the General Court would help ease the preliminary rulings delays have been well pronounced. For example, the reform proposed at the Treaty of Nice in 2001, which sought to give more specific areas to the General Court have still not been adopted. Member states have not agreed on which specific areas to assign to the General Court. Additionally, the question of whether the General Court would help ease the workload of the Court of Justice remains to be answered considering that giving more powers to the General Court may just create another layer of bureaucracy which could overburden the Court of Justice itself. One of the things that contribute to the delays in the preliminary rulings procedure as noted by the Due Report is the issue of language and the need of translations. The EU must address itself to the issue of language very quickly; otherwise it will be unworkable and expensive to run in the long term. With 28 members and 23 official languages, there is just no way that the system can run efficiently while at the same time expecting that judgments, court procedures and other auxiliary matters be translated in so many languages. The ECJ should restrict itself to two to four languages that would become the lingua franca of the courts in all matters. These languages could be English, German, Spanish and French. At least fewer languages can help the ECJ become more efficient. Language is a very emotive issue. But the EU must address it very frankly. There is no union that can last without some form of uniform language. The earlier the 28 members come to an agreement the better. Otherwise the success of the EU itself and indeed the preliminary ruling procedure may rise or fall on the issue of language. While being mindful of the fact that the major objective for the preliminary ruling procedure is the uniform application of Union law, it would be necessary for the courts to have additional judges, who would be schooled in the lingua franca, and who would then serve on some regional divisions of the ECJ. These regional divisions would have the power to rule on preliminary rulings, but would have to refer to the Court of Justice significant legal questions. This would indeed help to reduce the waiting time, since these regional courts would be able to take off some workload from the Court of Justice. With all these lessons from the EU, an AU court should be able to do well learning from what has worked and what has not worked with the EU.